Are you tired of feeling stuck and tired? 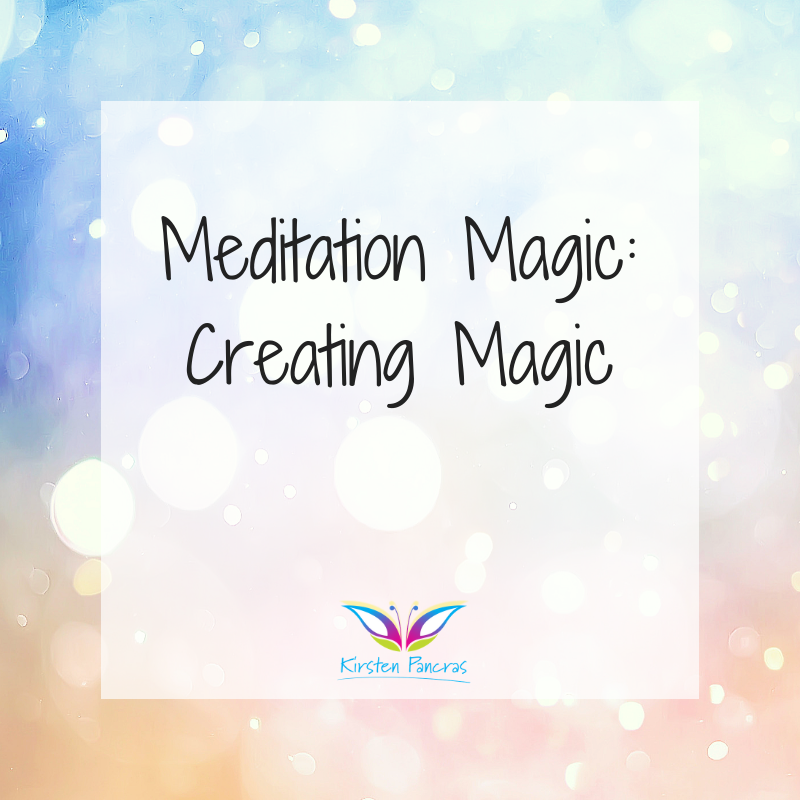 Start getting unstuck today with these magical meditation bundles. 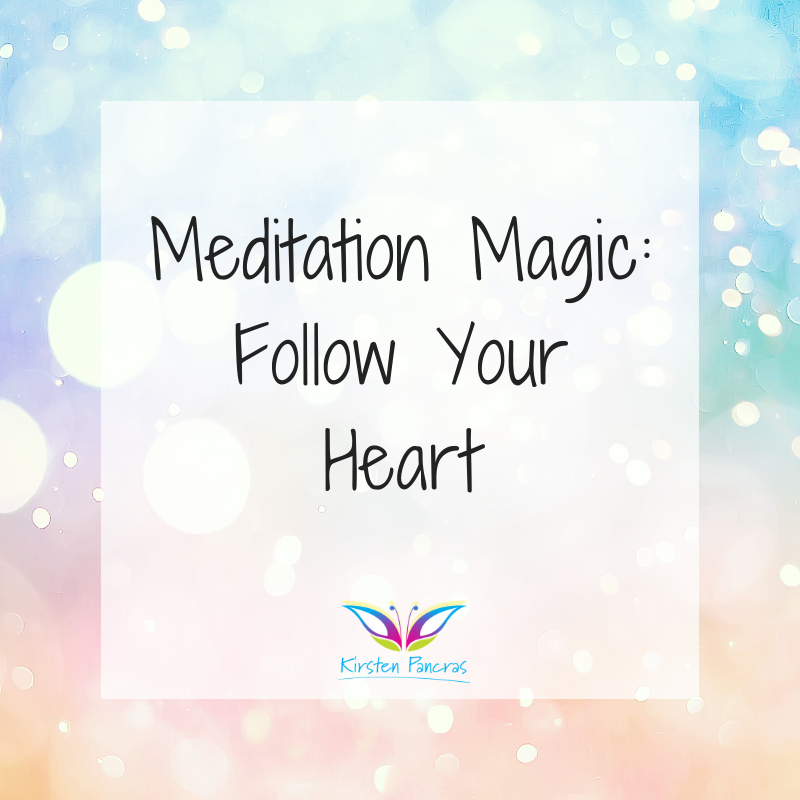 Short, guided meditations that you can't stop listening to! Are your never-ending to do list and your kids driving you crazy? Would you love to drink your tea or coffee warm again? Learn how to take the imperfect moments in your busy life to relax in the busy mom's way. 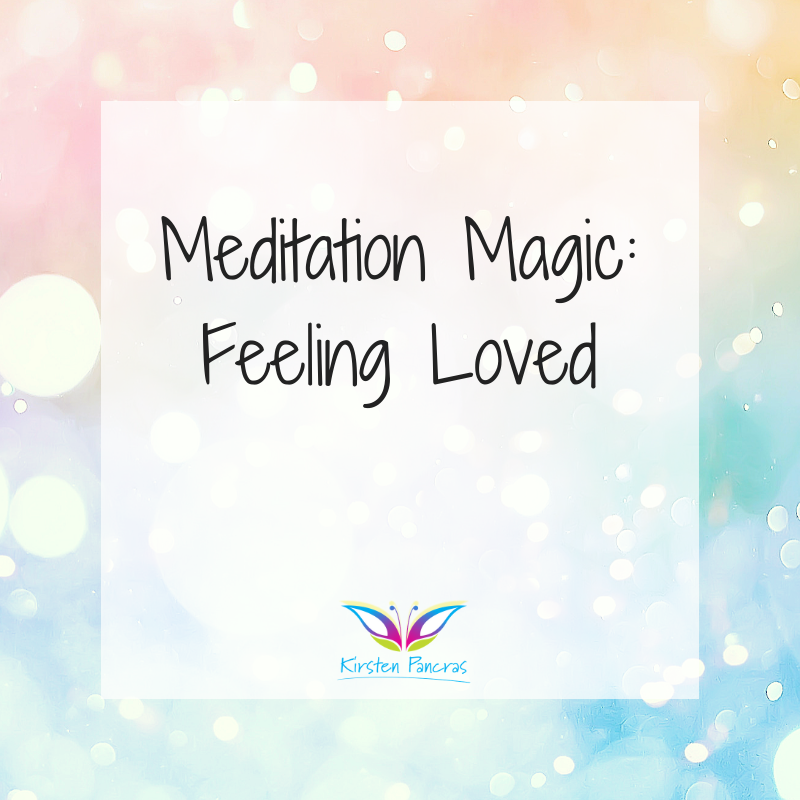 Would you love to try my meditations and get to know me first?